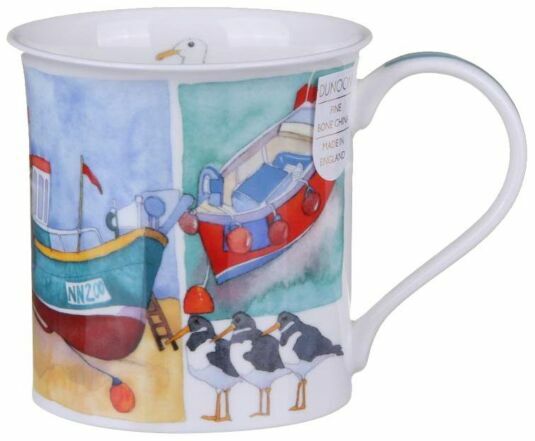 This lovely coastal themed mug from Dunoon is a must have for anyone who lives by the coast or loves the seaside. 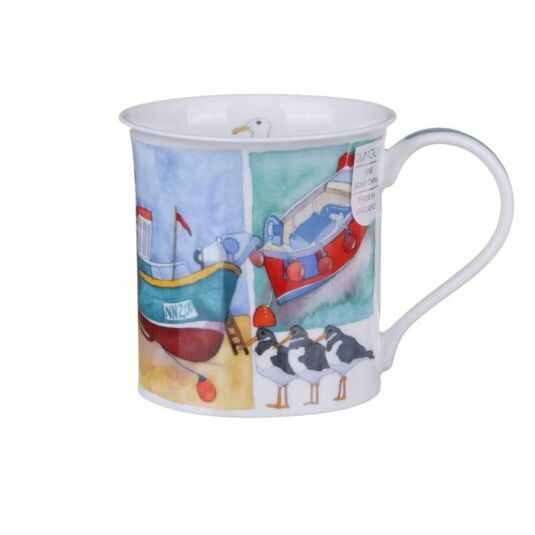 Featuring a watercolour design by Emma Ball, the mug depicts a series of coastal scenes, including beached boats and a friendly seagull. 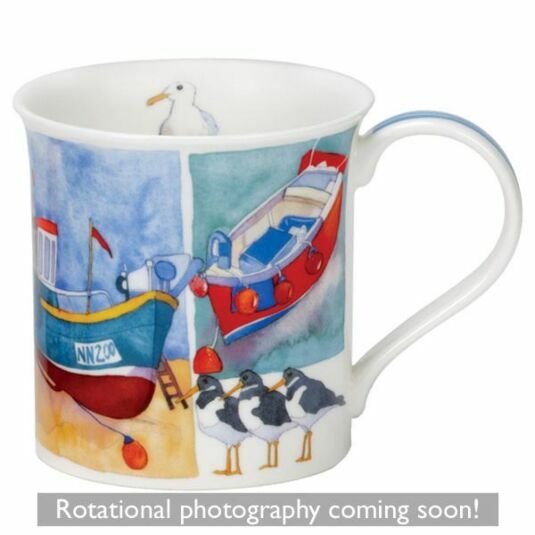 The mug is part of a set of 3 and makes a great gift, whether on its own or as a collection.